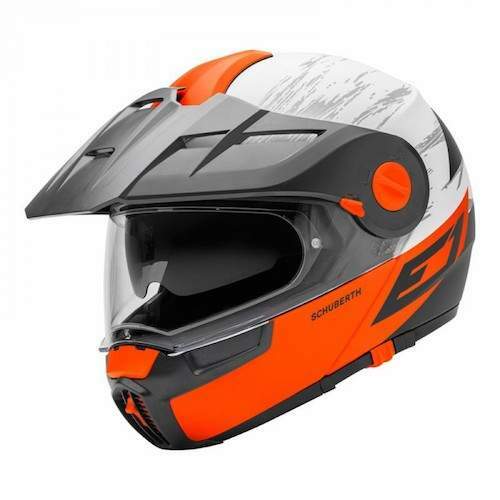 Schuberth was founded in 1922 and has been producing safety helmets for 90 years. 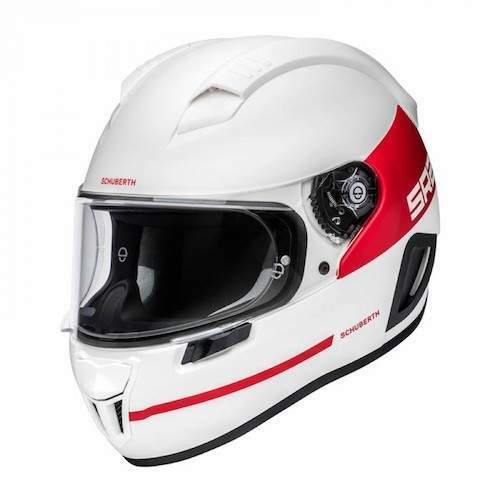 Schuberth produces Motorcycle helmets designed specifically for aerodynamic performance. 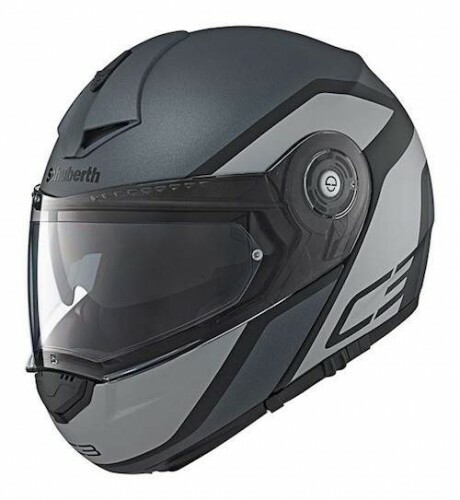 Approved dealers includes full UK warranty with all helmets listed below.